Year 4 – 2015 – $26,000 donated to Chrysalis Center, Inc.
Year 5 – 2016 – $32,000 donated to Chrysalis Center, Inc. 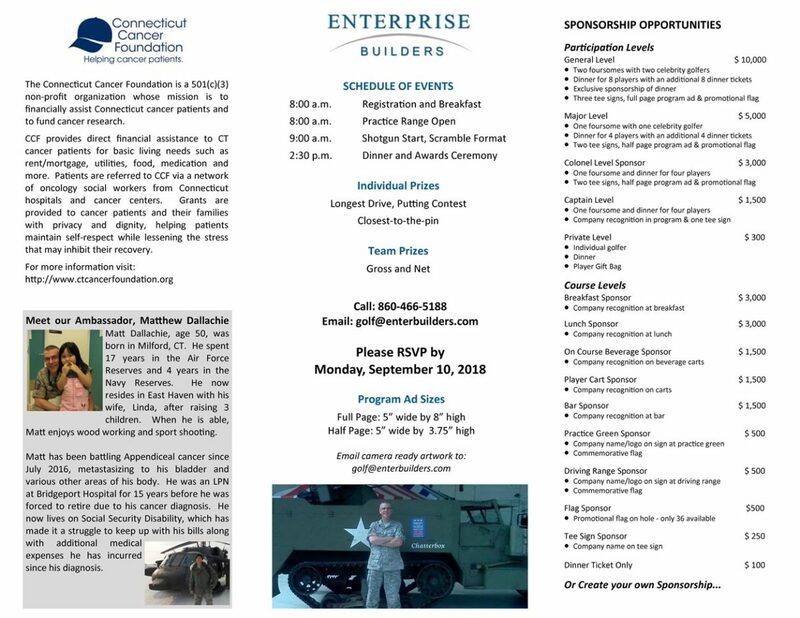 This year we will continue to support our Veterans with proceeds benefiting Veterans with cancer through the Connecticut Cancer Foundation, a 501(c)(3) non-profit organization whose mission is to financially assist Connecticut cancer patients and to fund cancer research. 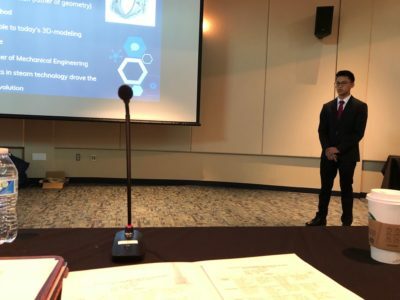 You can find more information on Connecticut Cancer Foundation by visiting their website, www.ctcancerfoundation.org. Whether you are a returning sponsor or considering first time participation, we ask you to join us this year for a wonderful day of golf, dining and camaraderie as we continue our mission. 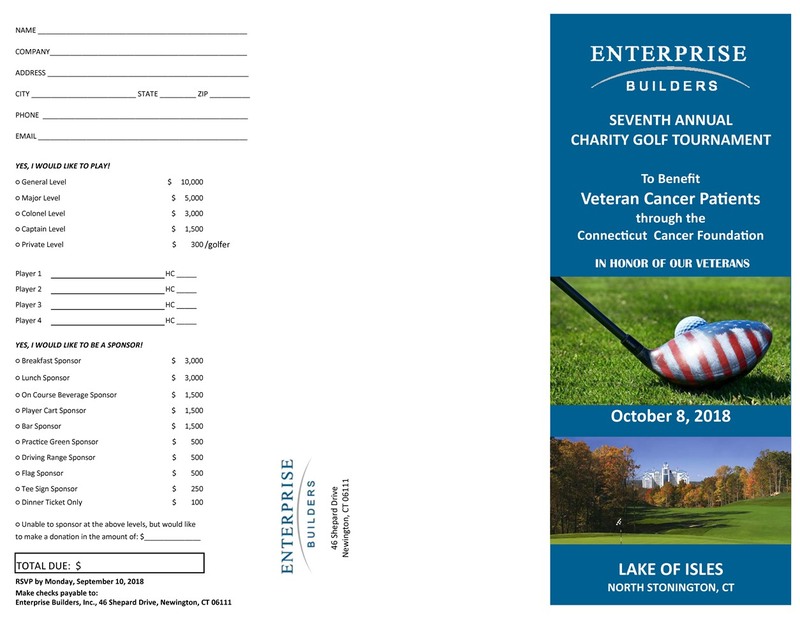 Please contact us for details regarding the various sponsorship opportunities at (860) 466-5188 or by email at golf@enterbuilders.com. 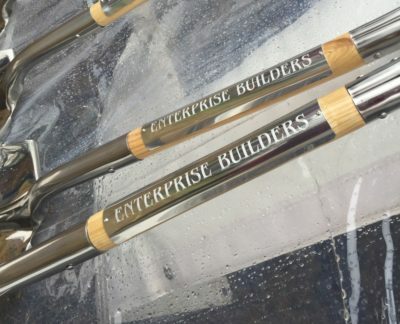 On behalf of Enterprise Builders, Inc. and Connecticut Cancer Foundation, we would like to thank you for your continued support in meeting our goals.